How do we intentionally persuade an audience? 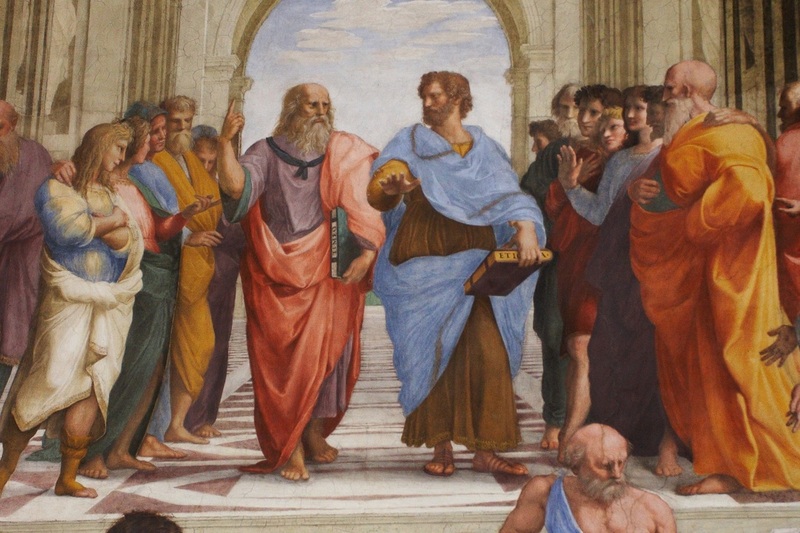 In this module, we will turn to famous speeches to analyze and understand how to use Aristotle's appeals (logos, pathos, ethos) and rhetorical devices effectively. feel the wrath in Jonathan Edwards' "Sinners in the Hands of an Angry God"
How do rhetoric and appeals influence an audience? What makes a speaker's delivery effective? How does blog writing compare to writing an essay? Students will understand that effective speeches use language intentionally through rhetorical devices and appeals to logos, pathos, and ethos to connect with their audience and to draw focus to important concepts. Students will understand that effective speakers know their material solidly so they can speak confidently and draw attention to particular ideas through tone, speed, and pauses. Students will understand that blog posts contain the same level of analysis as an essay but focus on more condensed ideas and strong topic sentences to hold a reader's interest. what appeals and rhetorical devices are used in Edwards' speech? how did the line use an appeal to be persuasive?